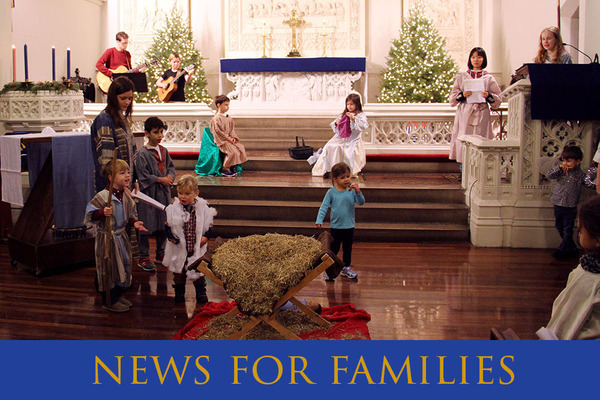 In last week's Children, Youth, and Families e-letter, Zachary and I invited you and all of Advent's families into a "season of listening." How's it been going? If you missed our CYF e-letter last week, here's how it works. In a season of listening, your aim is to be listening in everything that you do. Even speaking is seen only as a means of inciting a response to listen to. What would you notice if you really listened during everything you did throughout your day? Join us and find out! Our idea was to try this with you over the next couple weeks, and share what we all notice as we listen more intentionally. I invite you take a moment now to share what you've noticed during your "season of listening." Once you submit a response you can view the responses other people have left so far. Remember that you are welcome to share observations during our "season of listening" as often as you like. Looking forward to hearing what you all notice! Enjoy your holiday break and this "season of listening," and we look forward to seeing you in January. We'll have a group activity at Sunday School this coming Sunday (New Years Day), and a very special celebration for you to join us at next Sunday, January 8! Check it out below. 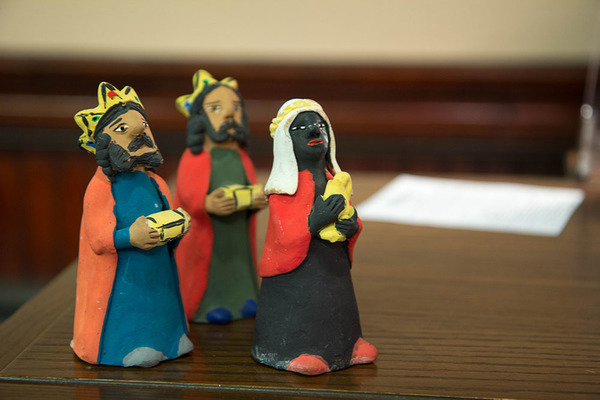 The Three Kings Celebration is a tradition in many Latino cultures, and Three Kings Day is a festival Sunday for all Lutherans. Here at Advent, our celebration includes a big potluck lunch for all, a piñata filled with candy for the kids, a special cake, the singing of traditional songs, and a visit from the three kings (yes, we've got the costumes). It's going to be a lot of fun! Join us!